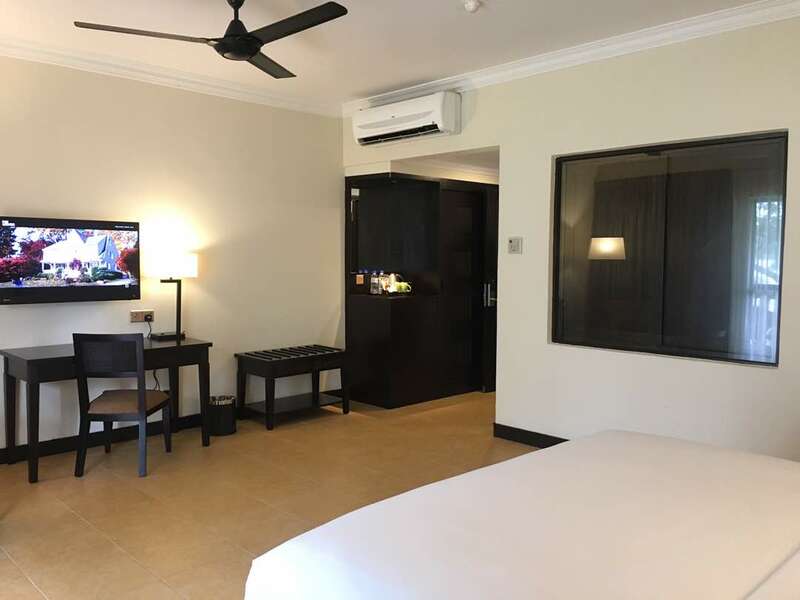 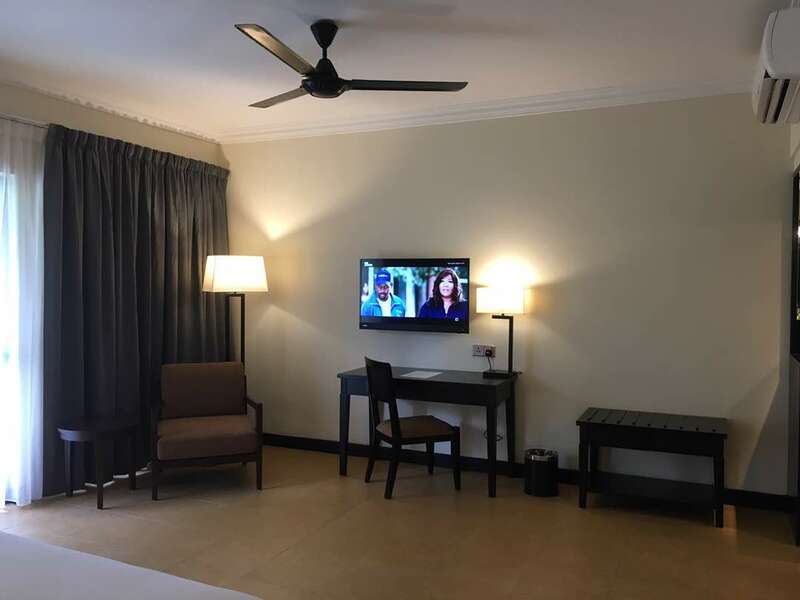 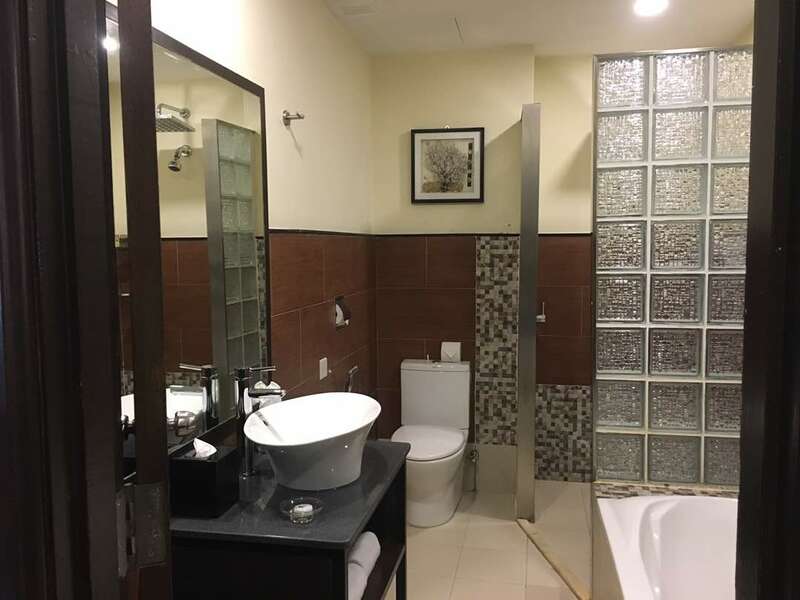 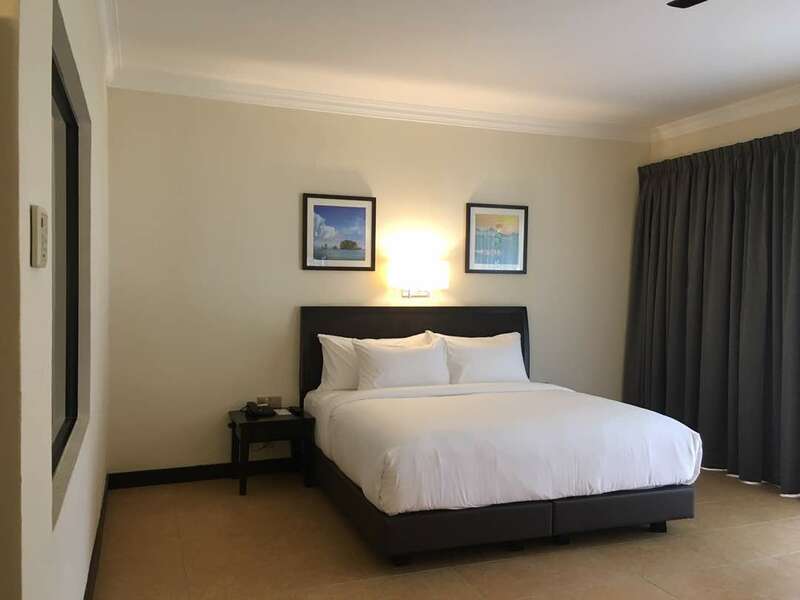 Escape into our lush Deluxe Room of the Beach Wing, where it offers the tropical ambiance with all the luxurious features including a large-sized bathtub and a separate shower to cater your needs during the stay. 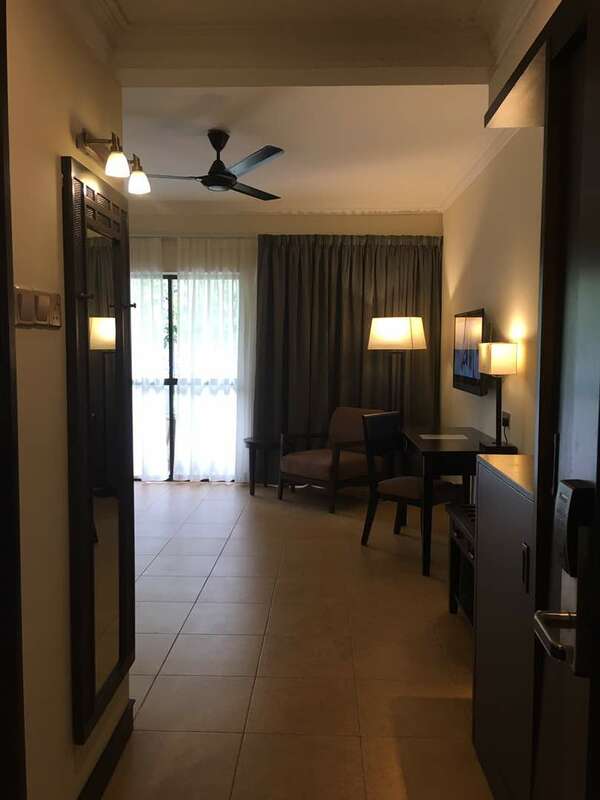 Furnished with a relaxing sitting area, you can sit in for an afternoon and indulge yourself in a glass of wine or enjoy the floor-to-ceiling panoramic views of the wonderful sunsets of Langkawi. 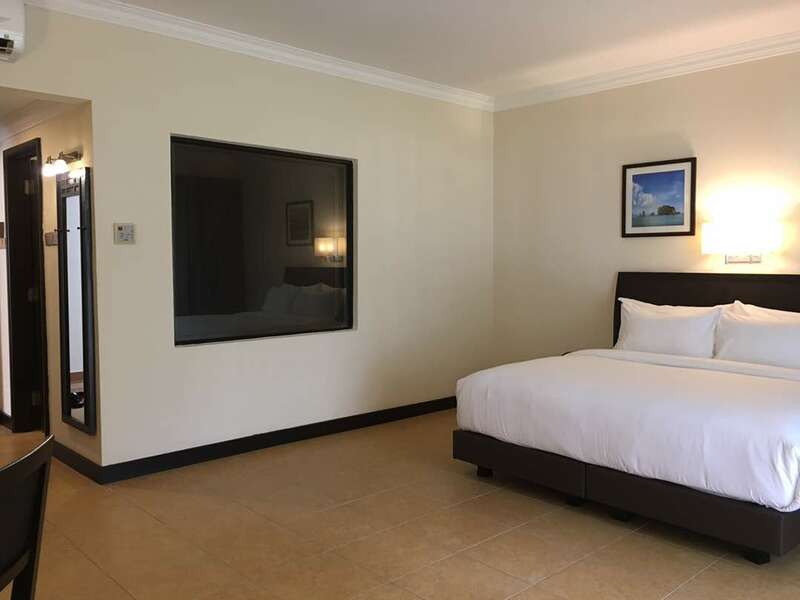 Of course, with the beach at your doorstep and the ocean in sight, the Deluxe Room offers an ultimate gateway to paradise.